Car window tinting laws in Florida were enacted in 1991. 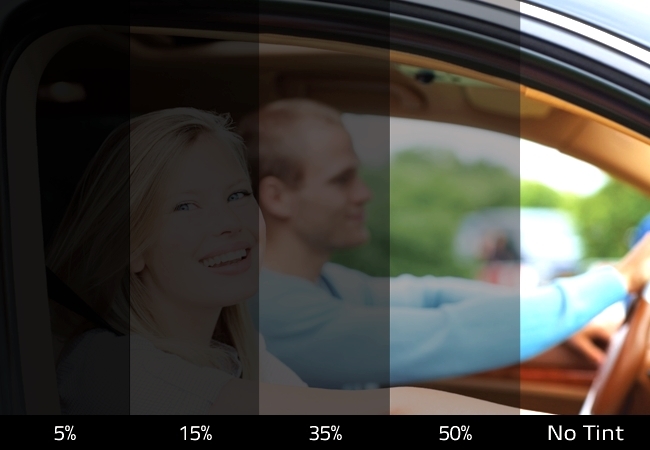 We have provided all the necessary information about your car’s window tint, including how dark or reflective the tint is allowed in your state. There are also additional car window tinting rules and regulations in Florida so make sure you read all about it below. Side Mirrors: Dual side mirrors are required in case the back window is tinted. Restricted Colors: No specific tint colors are banned. Certificates: Film manufacturers don’t need to certify the film they sell in this state. Stickers: The sticker to identify legal tinting is required on the inside of the driver’s side doorjamb. Medical Exceptions: Florida allows medical exemptions for special tint. For more details about the specific terms of the exemption, consult your state law. Keep in mind that Florida tinting laws and regulations may be interpreted differently in your county or place of residence and we always recommend you double-check our information with your local DMV or law enforcement authorities.